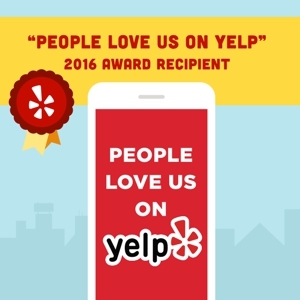 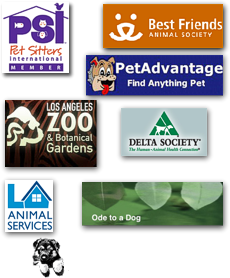 Serving Laurel Canyon, Sherman Oaks, Studio City, Toluca Lake and surrounding areas Studio City Pets provides premium, insured care for your pets. 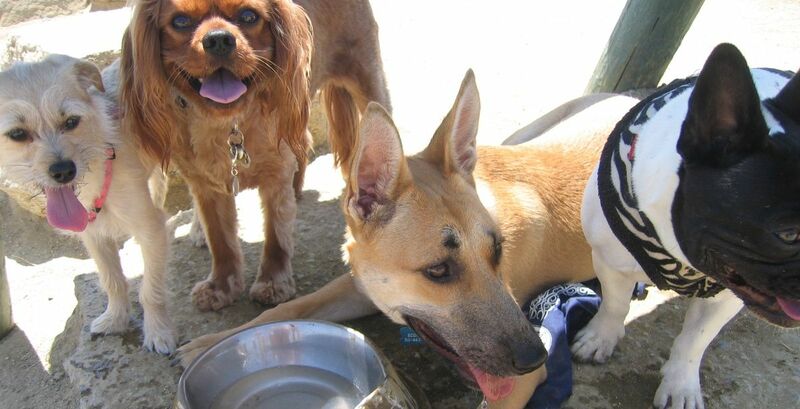 We offer dog walking, dog hikes, pet feeding, let outs, administering of pet medications, private pet boarding, overnight care for individual or multiple dogs, attention to your pet's specific dietary needs, vet taxi, groomer taxi, and secure air-conditioned transportation, just to mention a few of our pet sitting services. 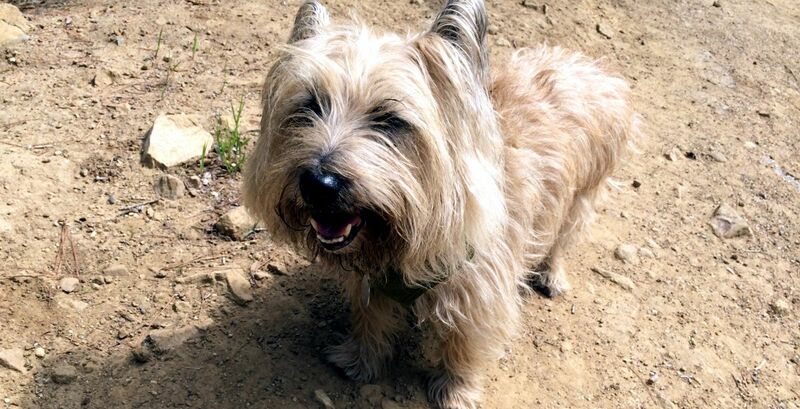 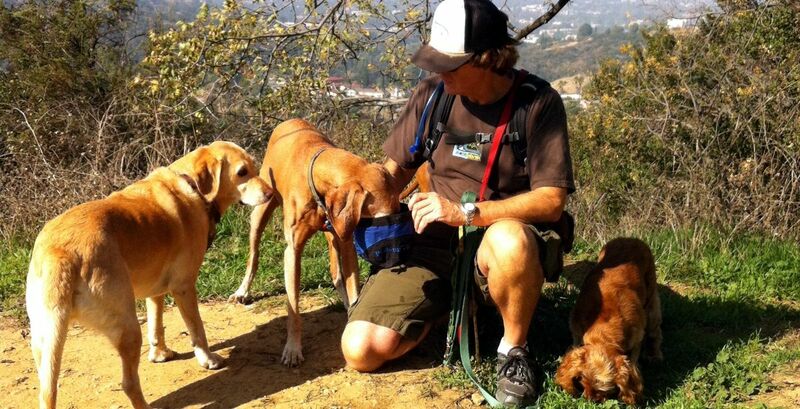 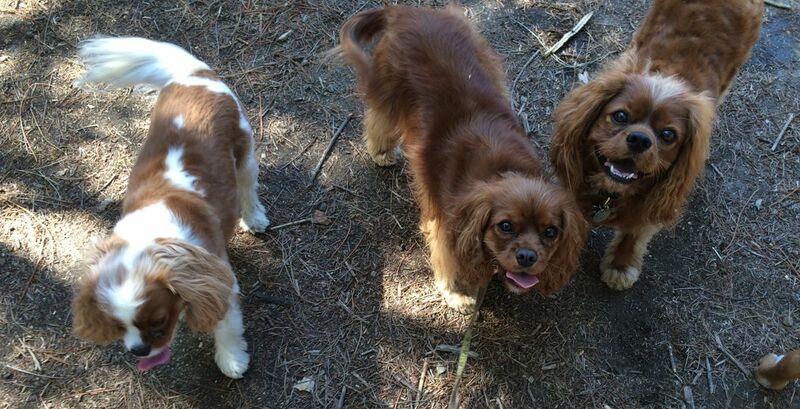 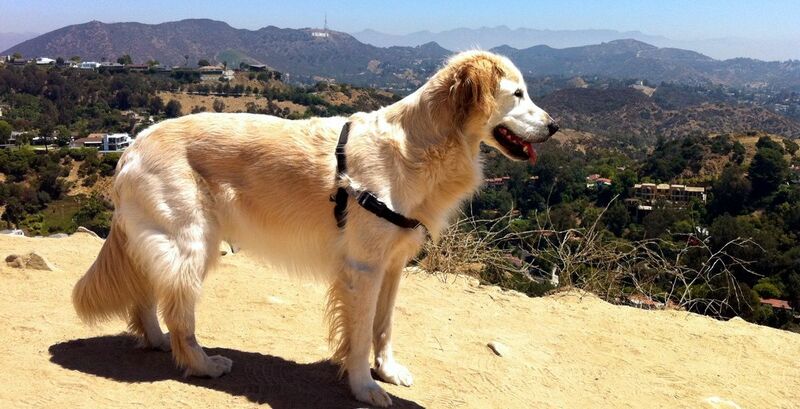 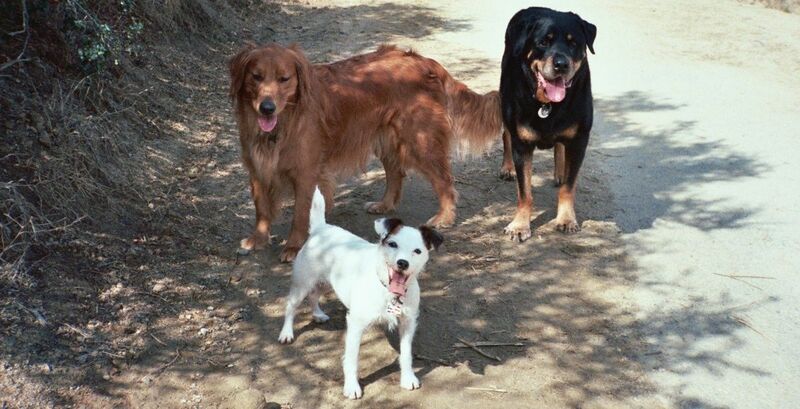 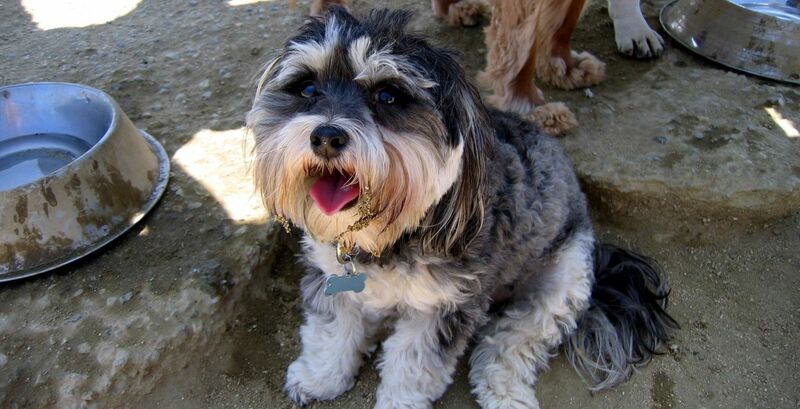 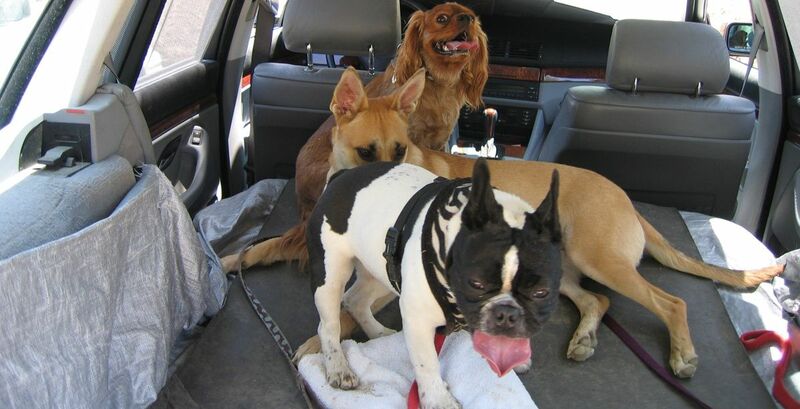 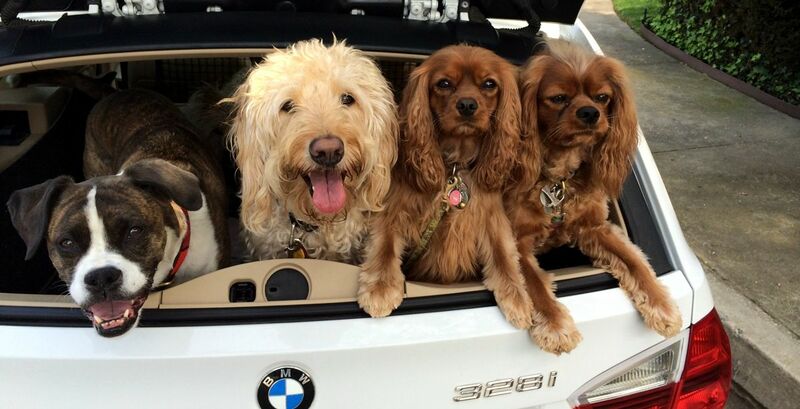 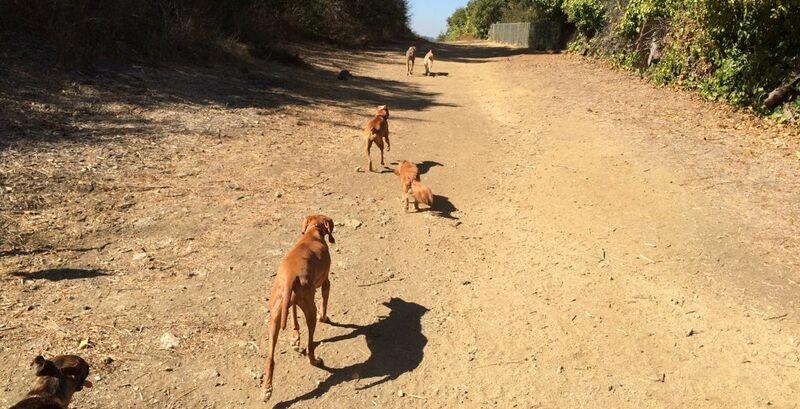 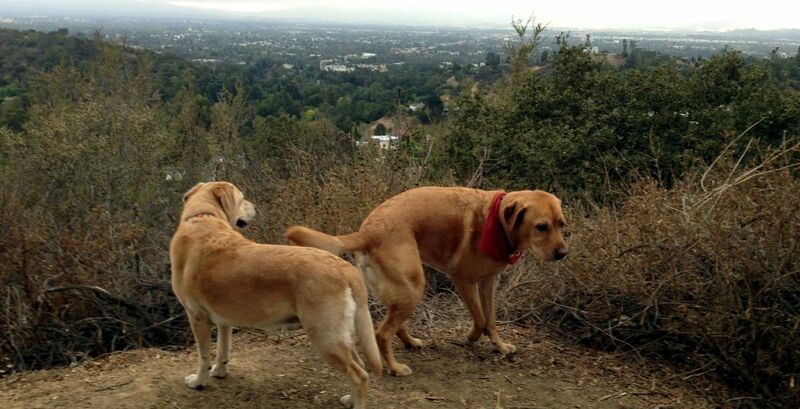 All Studio City Pets services are personally provided by proprietor Steve Holroyd whose expertise in caring for dogs includes private canyon hikes ranging from strenuous to mild, dog park outings limited to small groups or individual dogs, and private walks including dogs needing specific supervision. 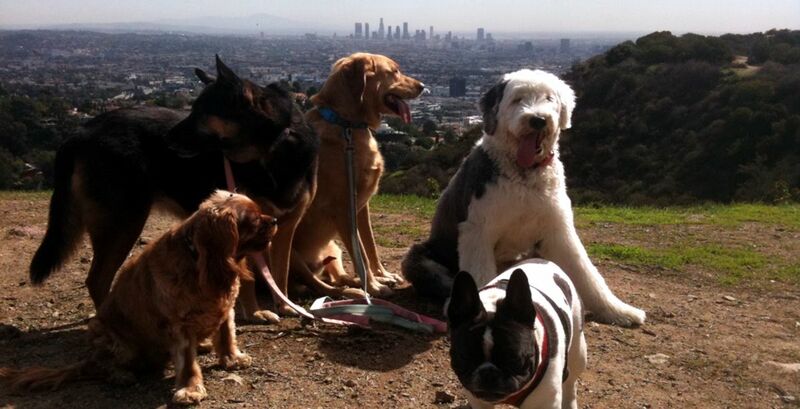 We only take non-aggressive dogs on hikes and dog park outings. 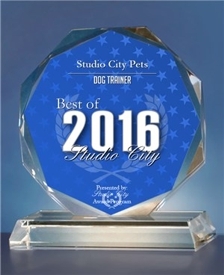 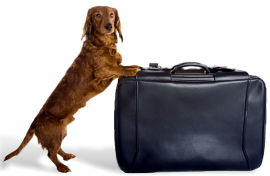 Studio City Pets also cares for cats, birds and fish, as well as watering plants and bringing in the mail and newspapers while you're away. 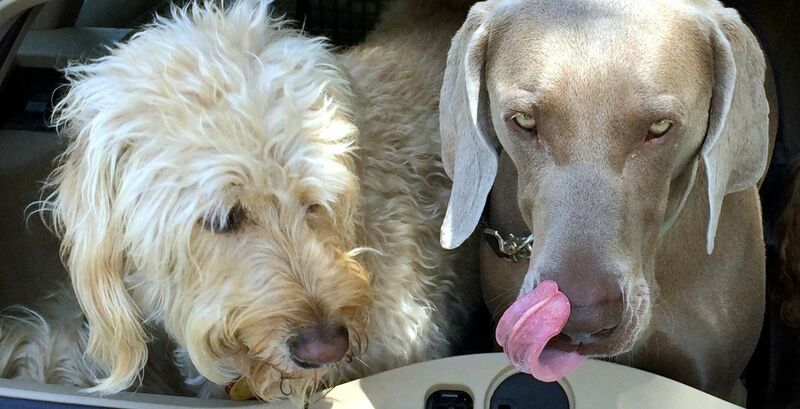 See what your pet is up to. 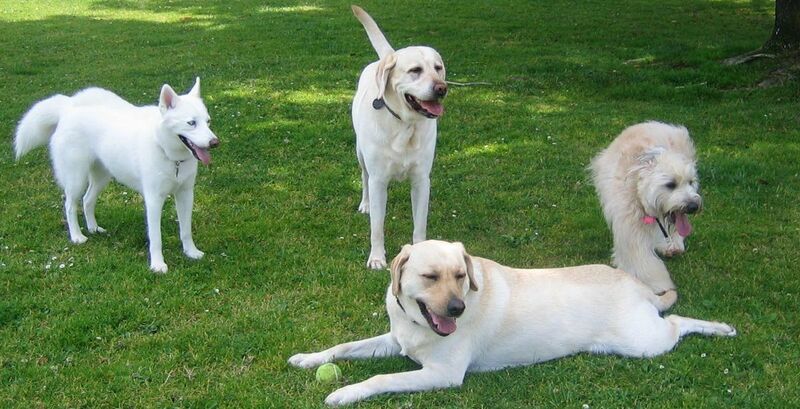 During our visit I'll take photos and email or text them to you.